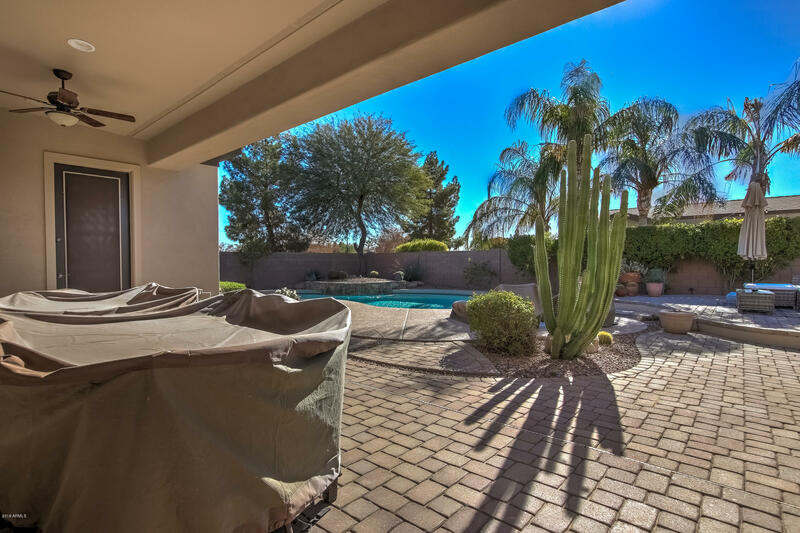 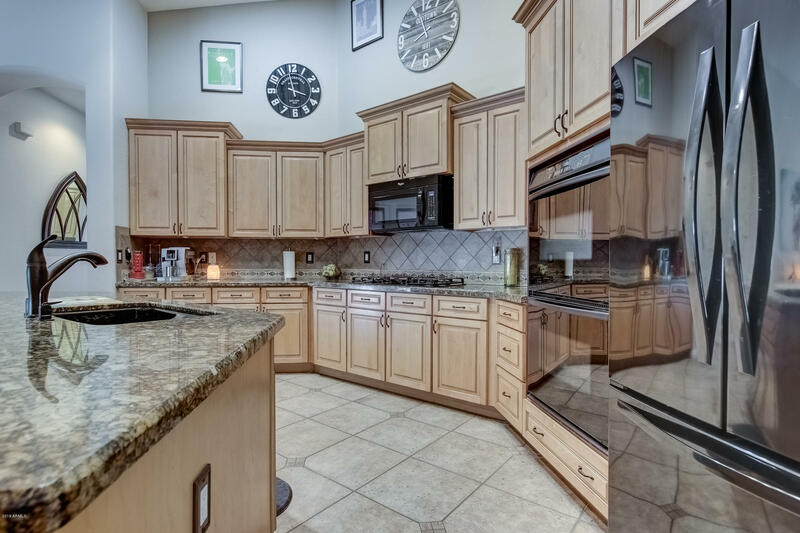 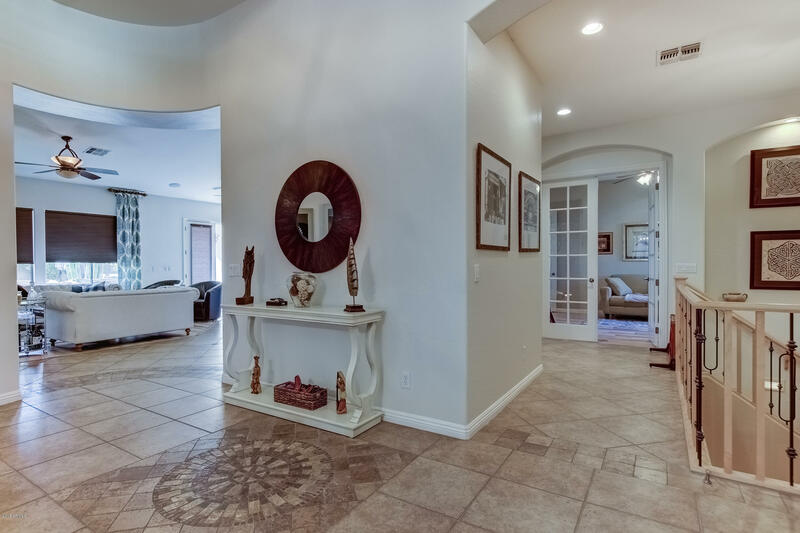 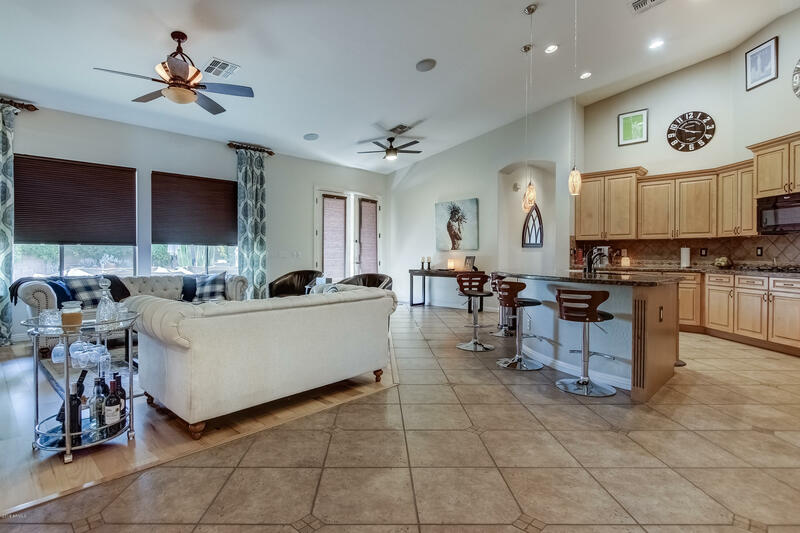 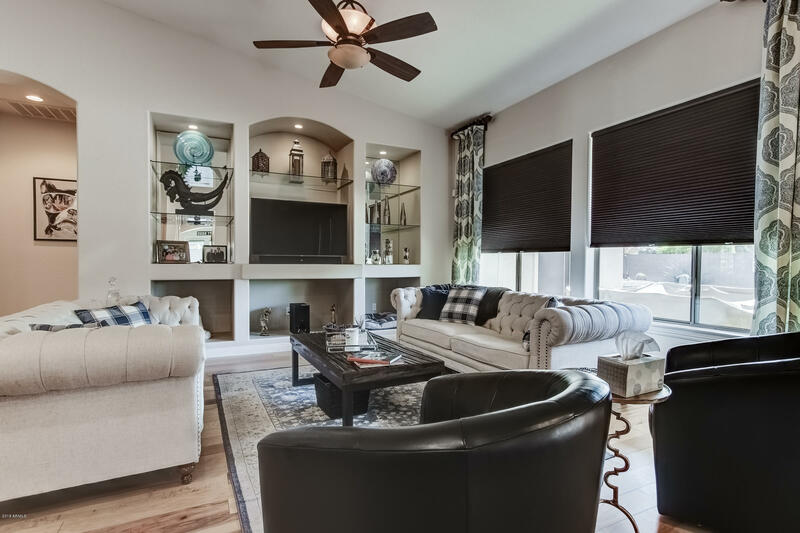 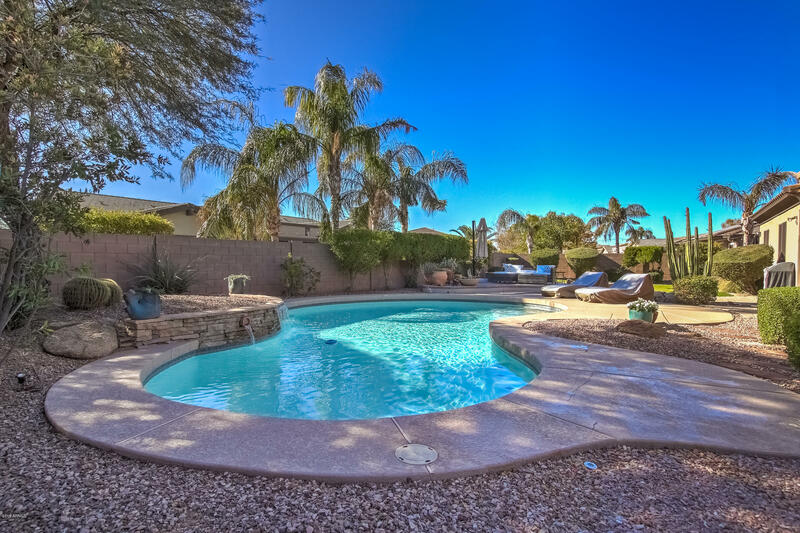 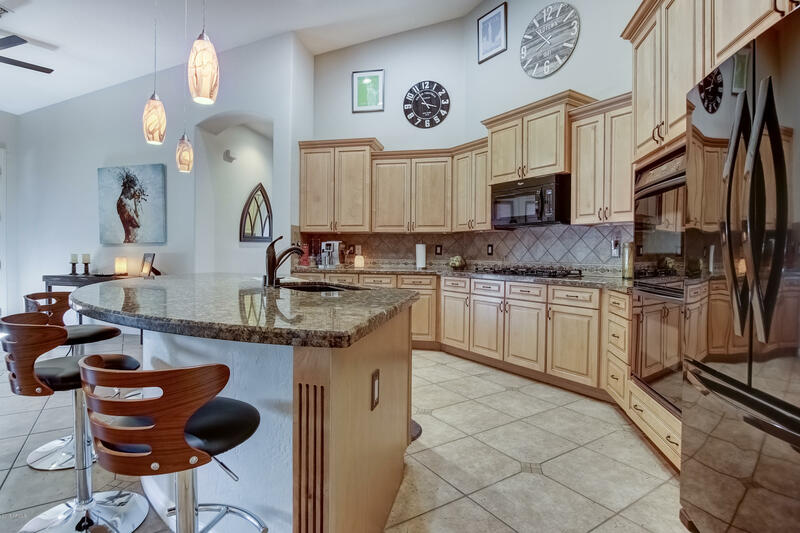 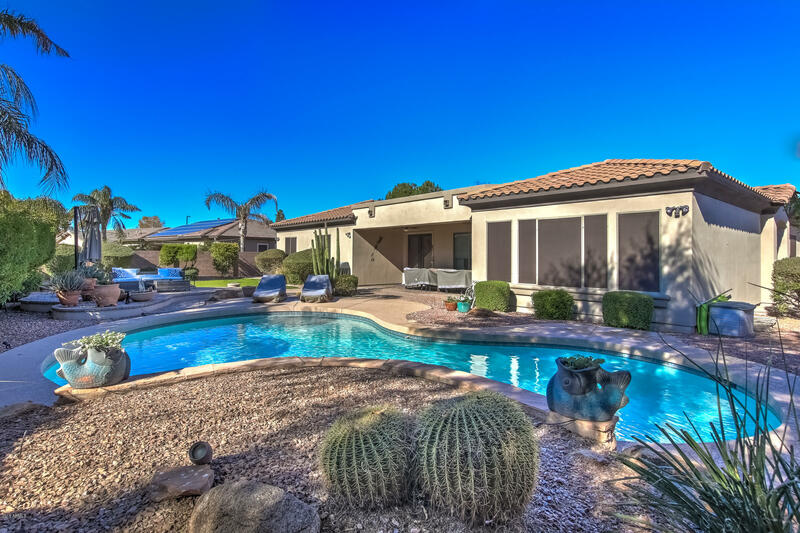 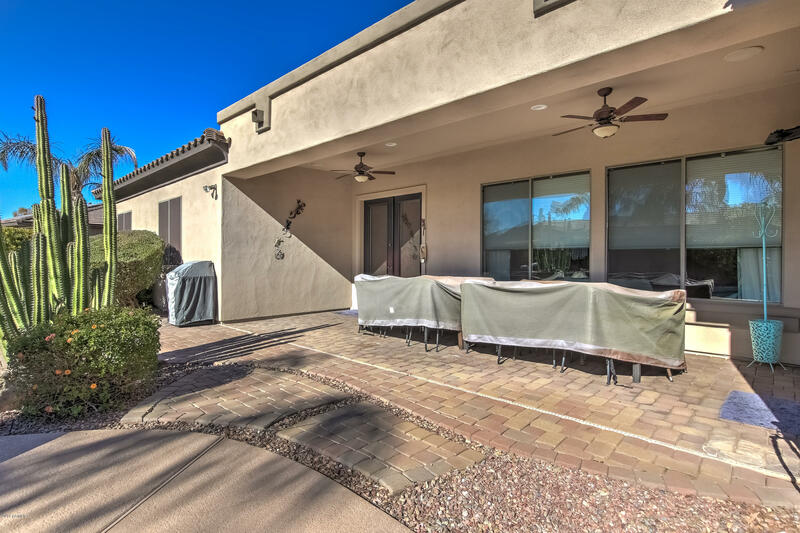 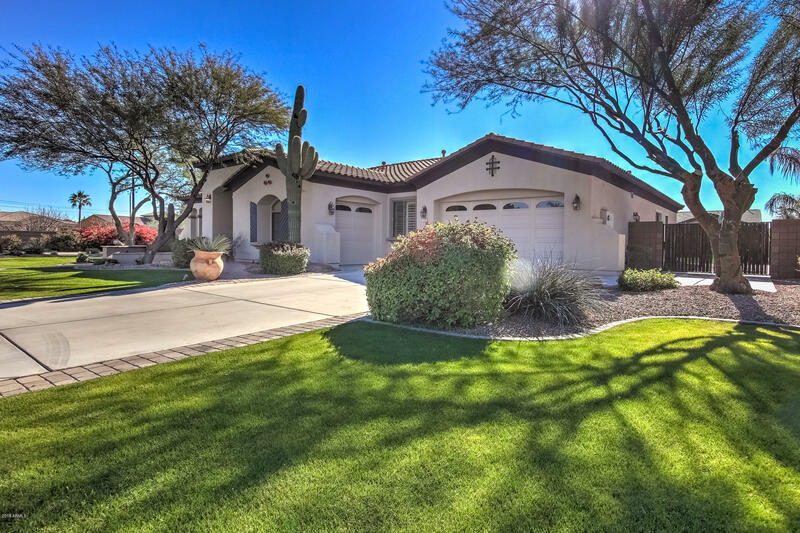 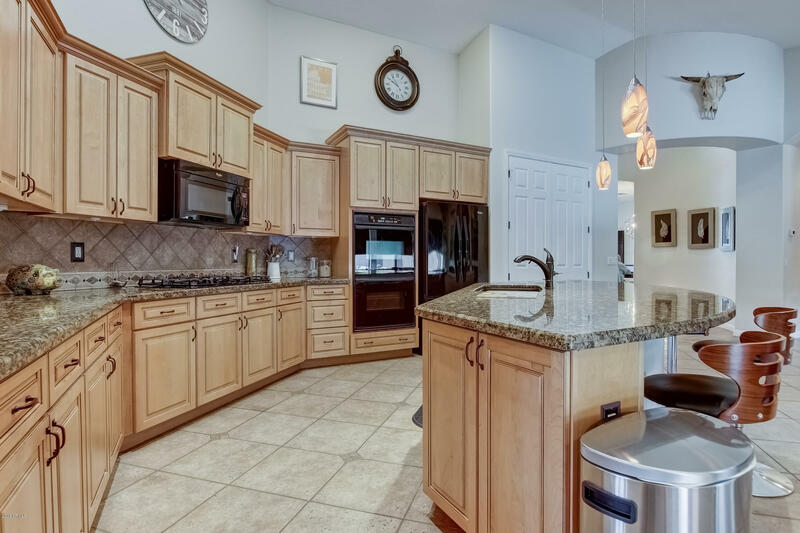 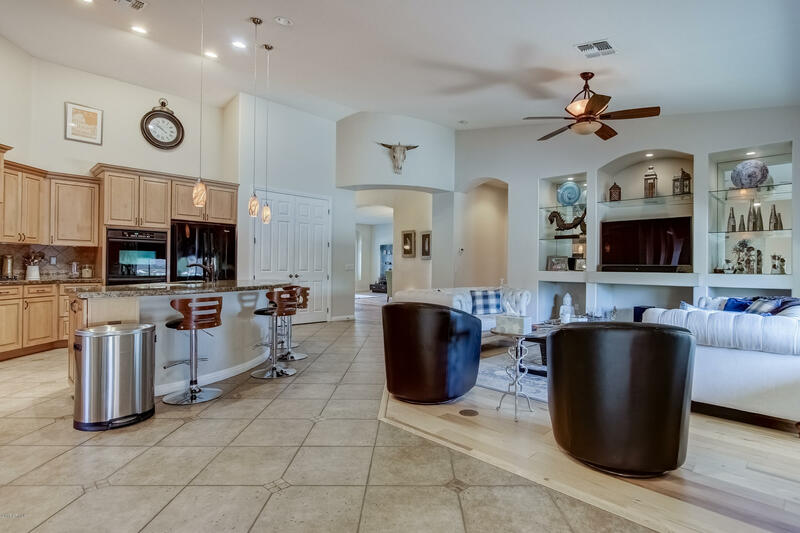 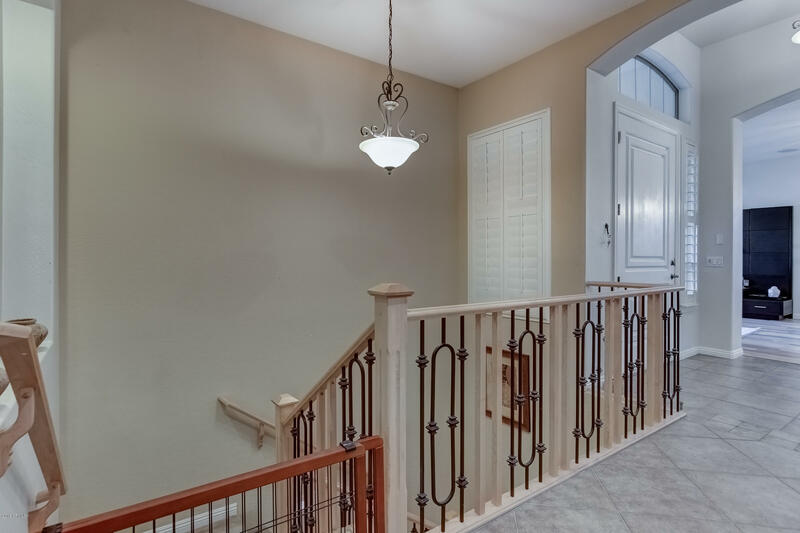 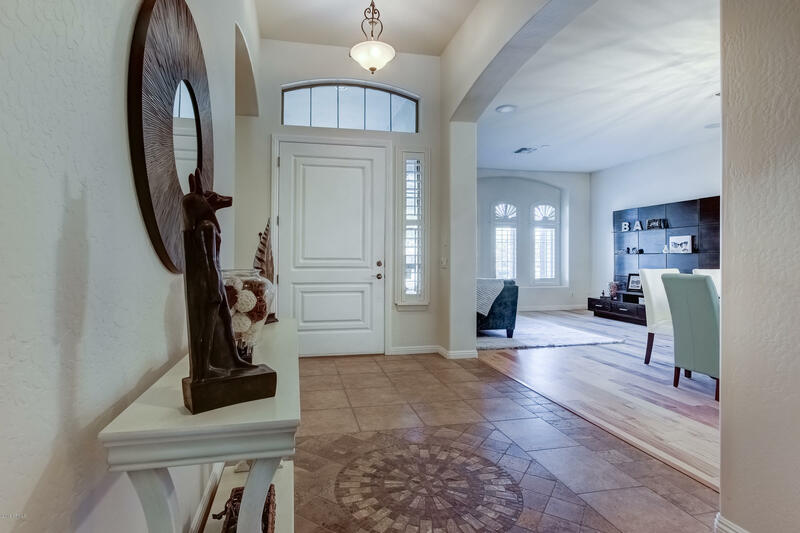 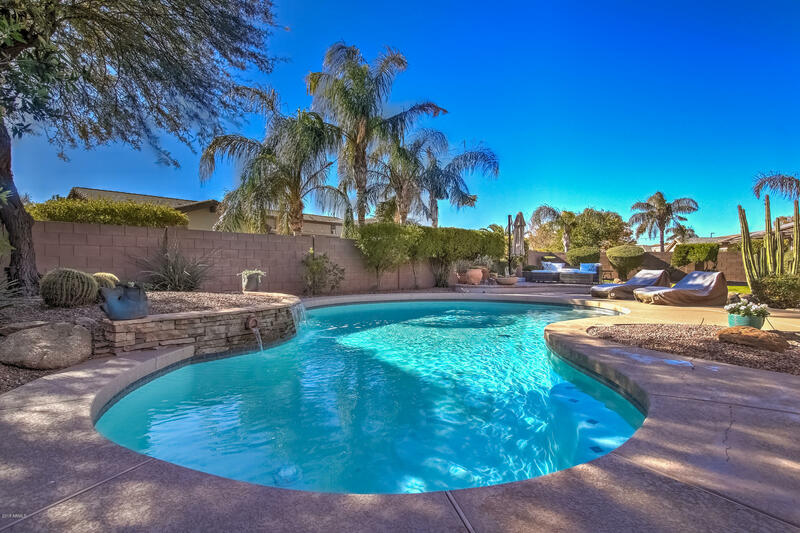 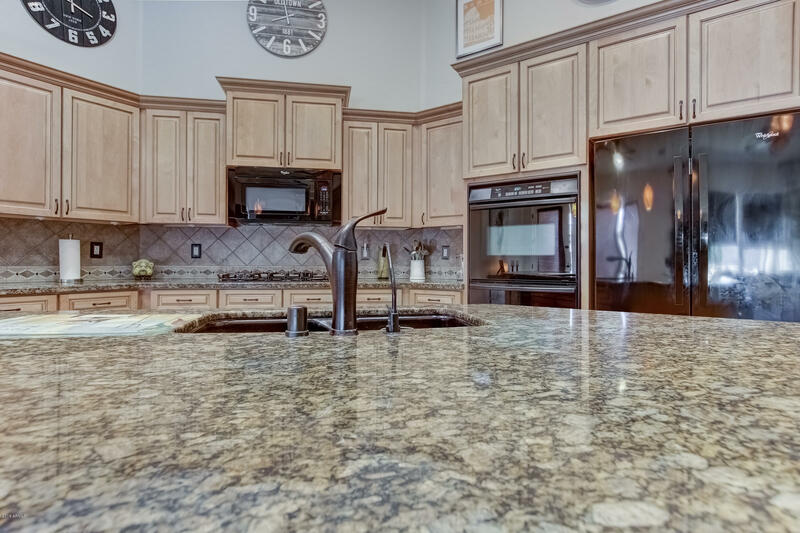 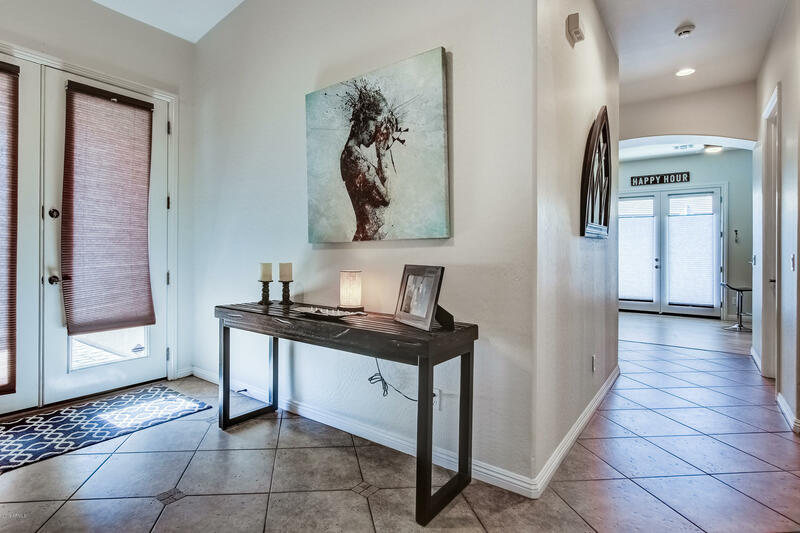 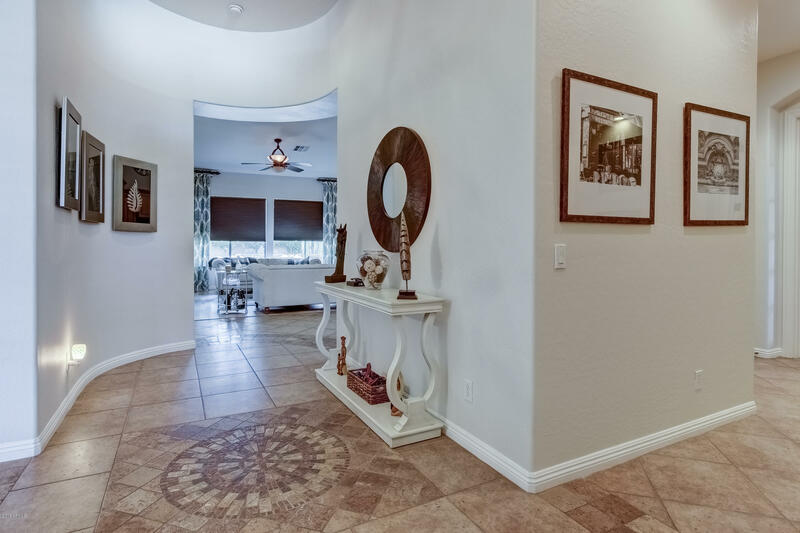 Beautiful 5 BEDROOM - 3.5 Bath - 4539 sf BASEMENT HOME in sought after community of Vintage Ranch in town of Gilbert. 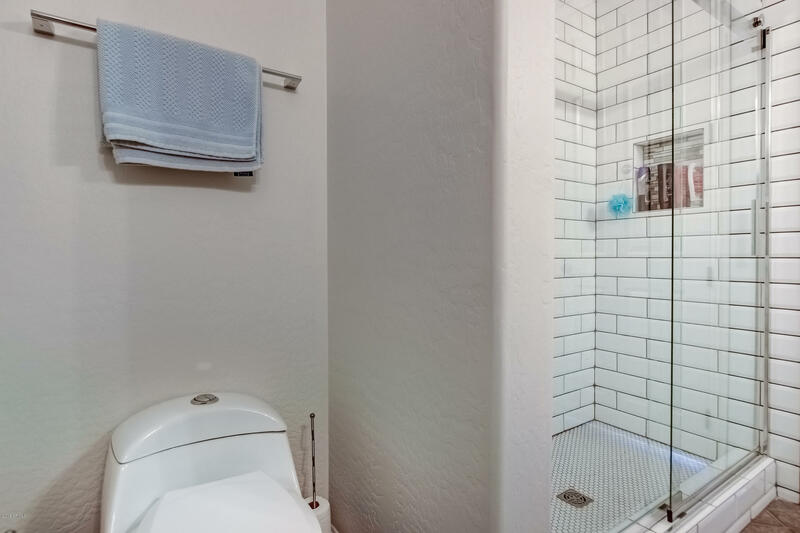 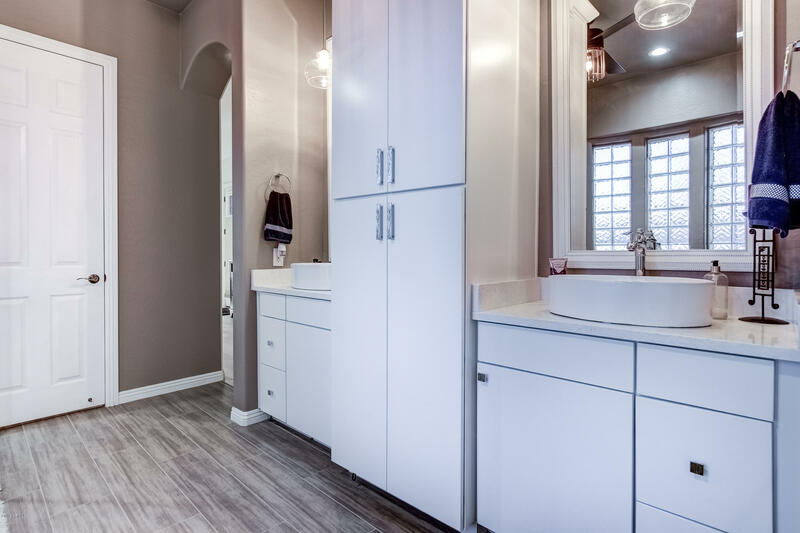 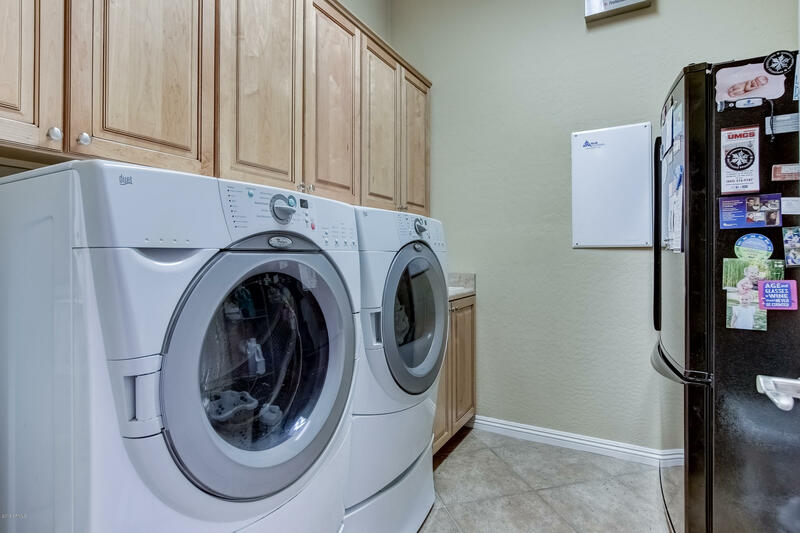 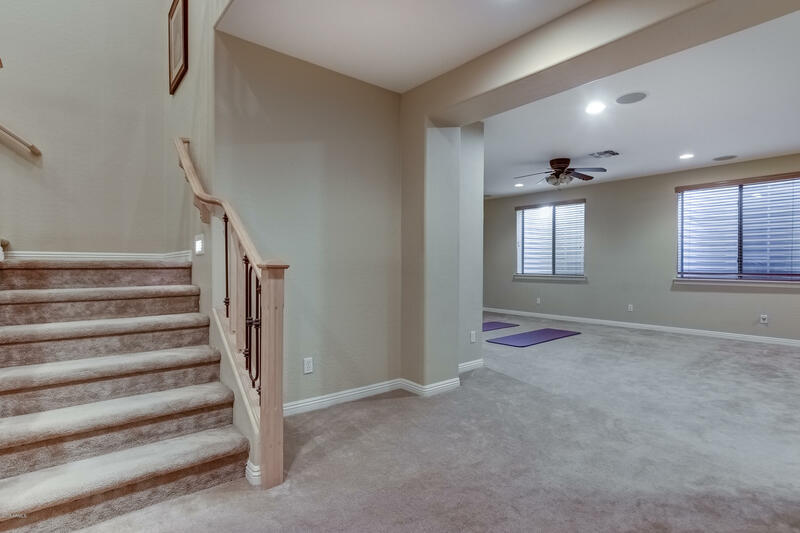 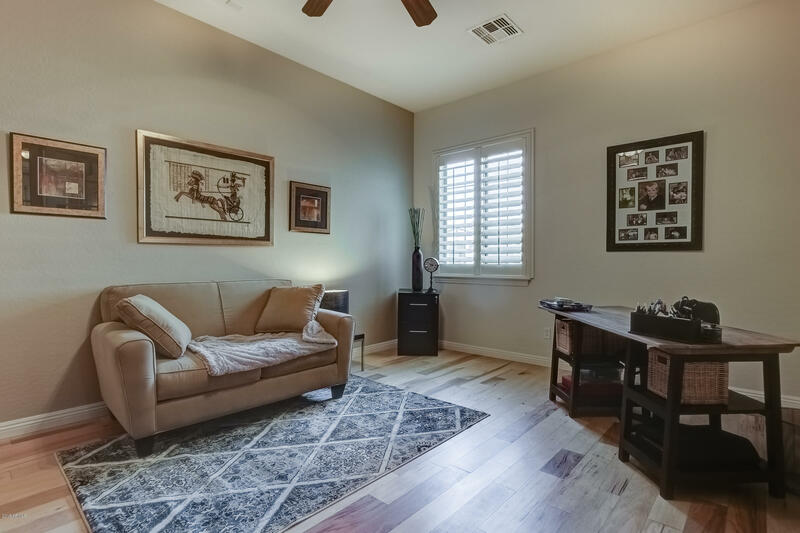 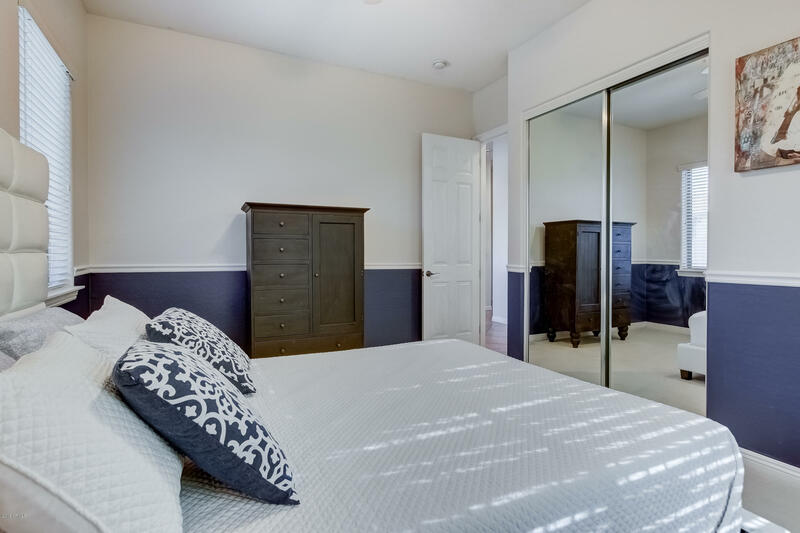 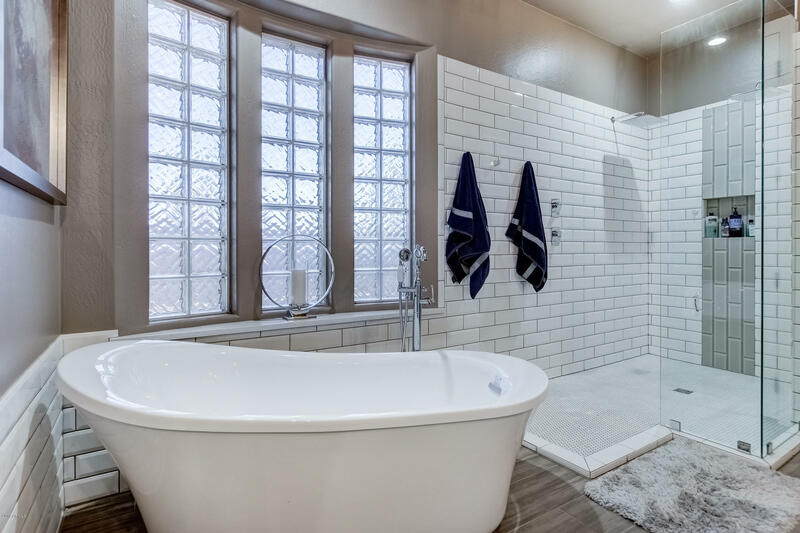 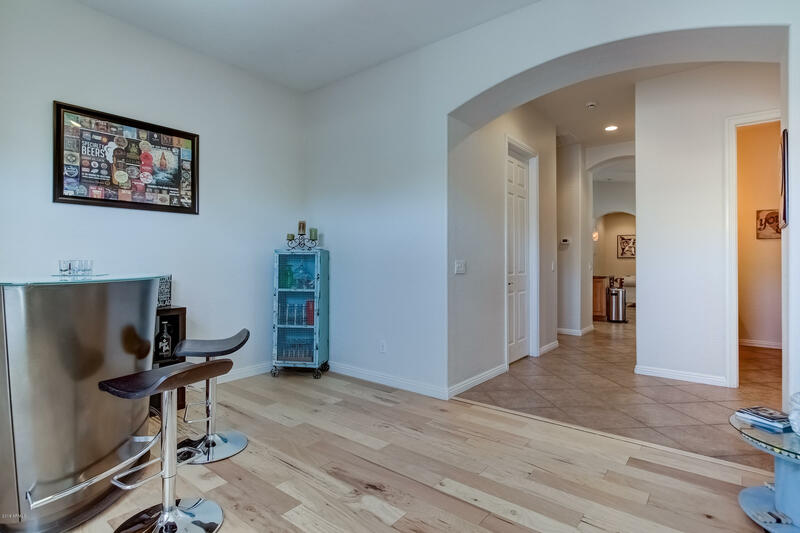 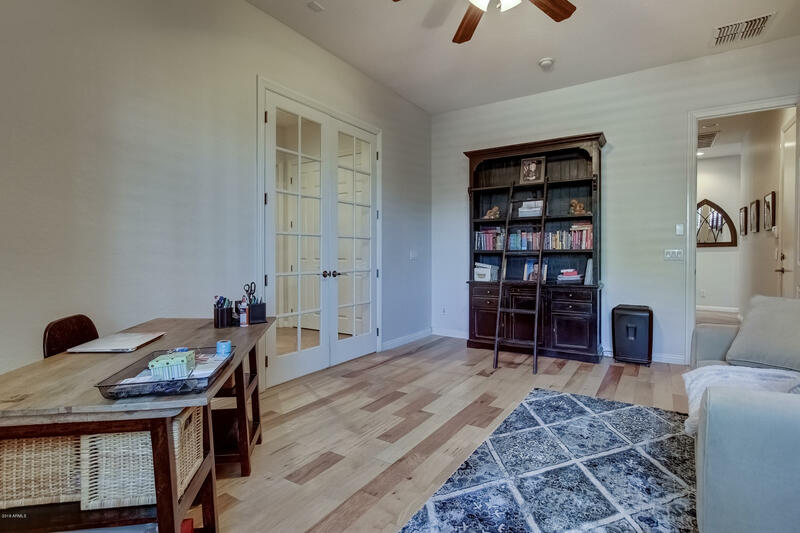 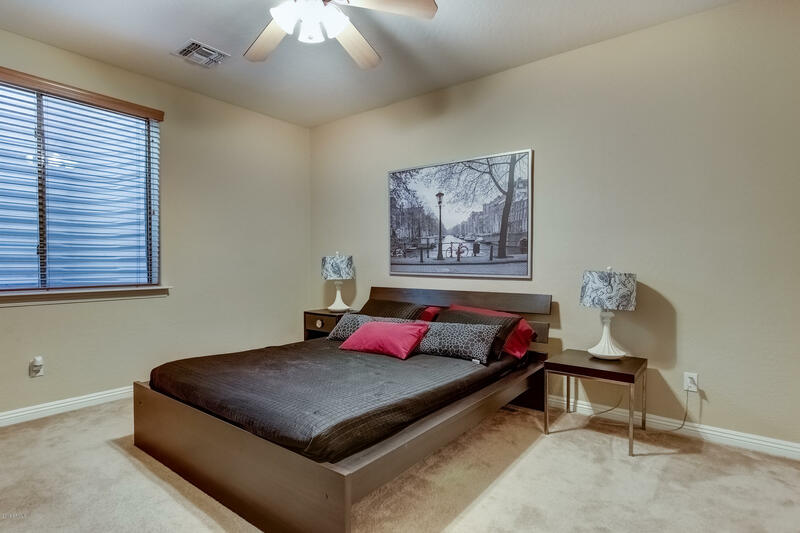 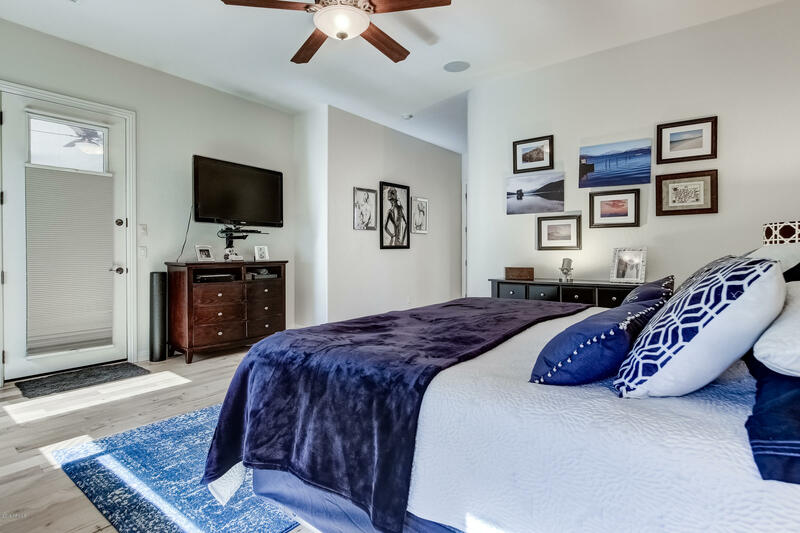 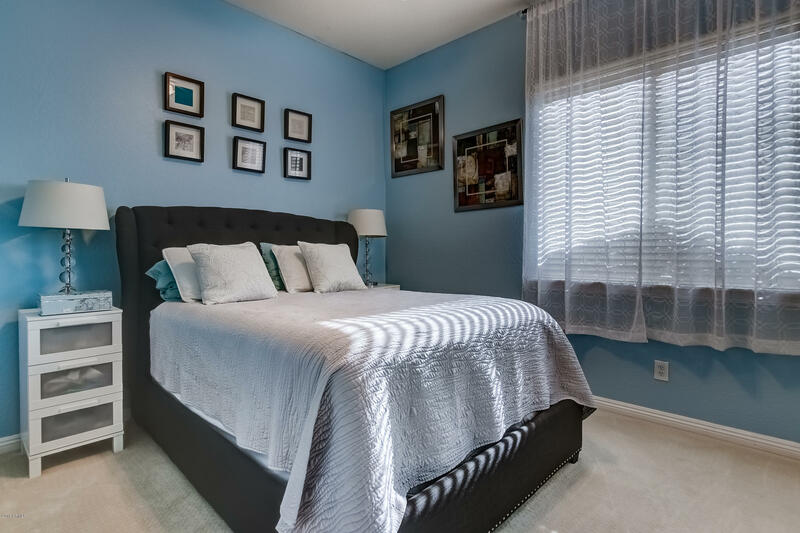 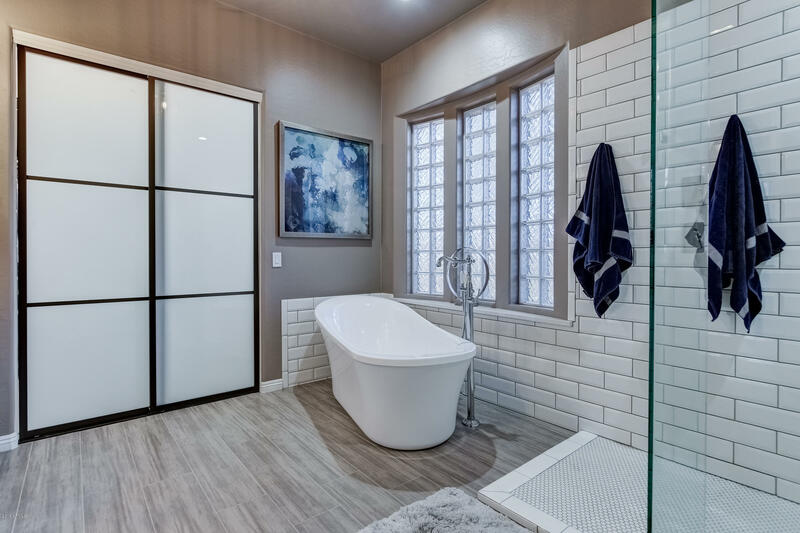 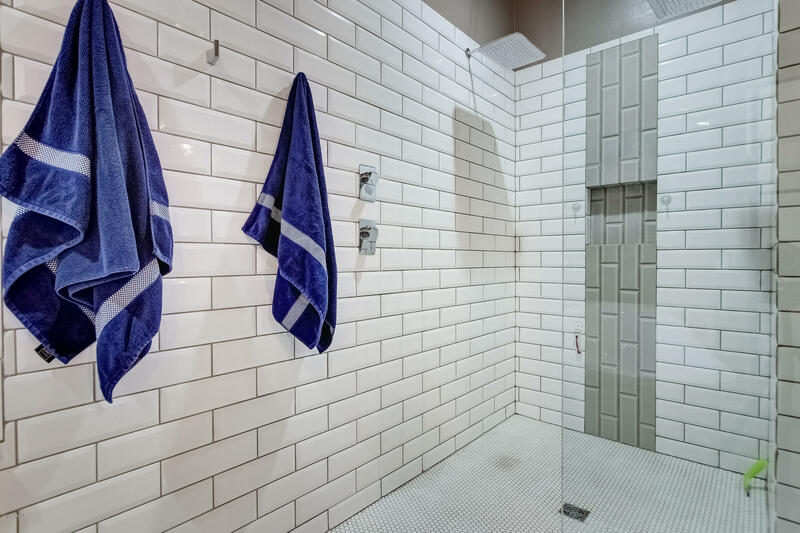 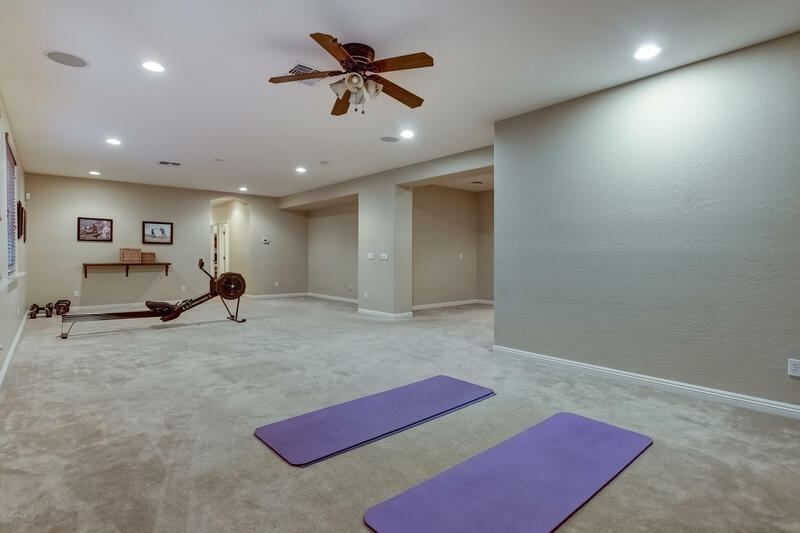 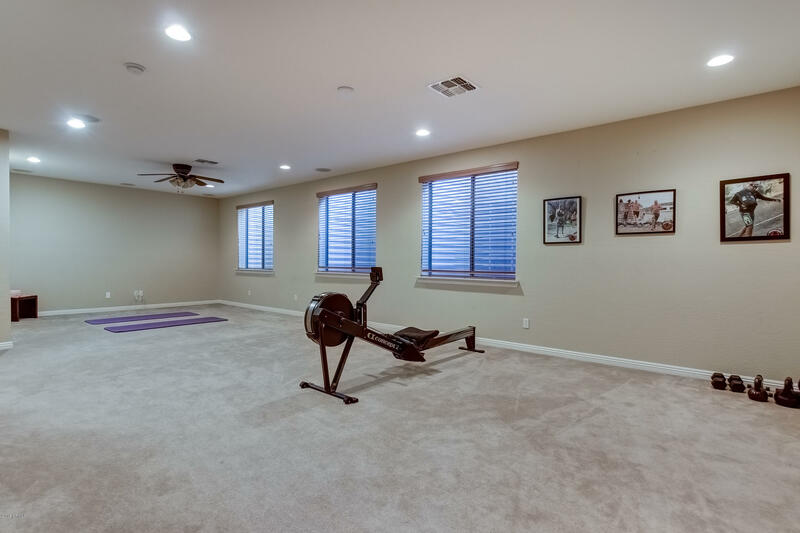 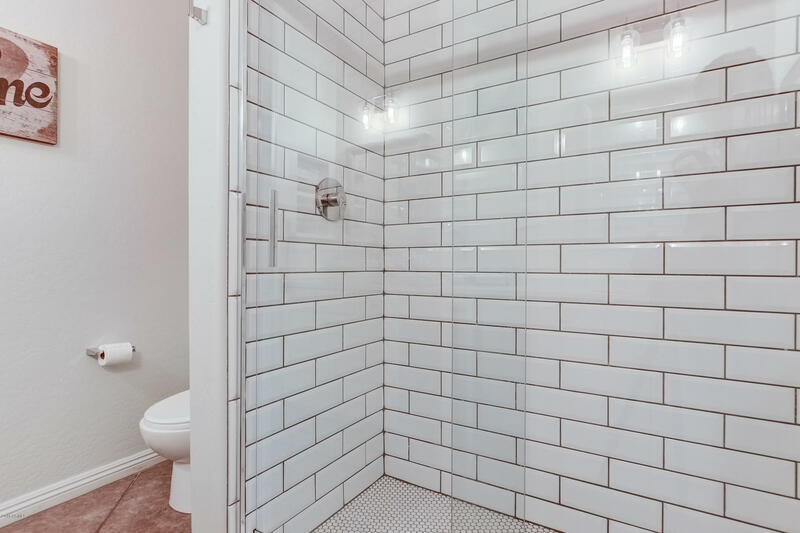 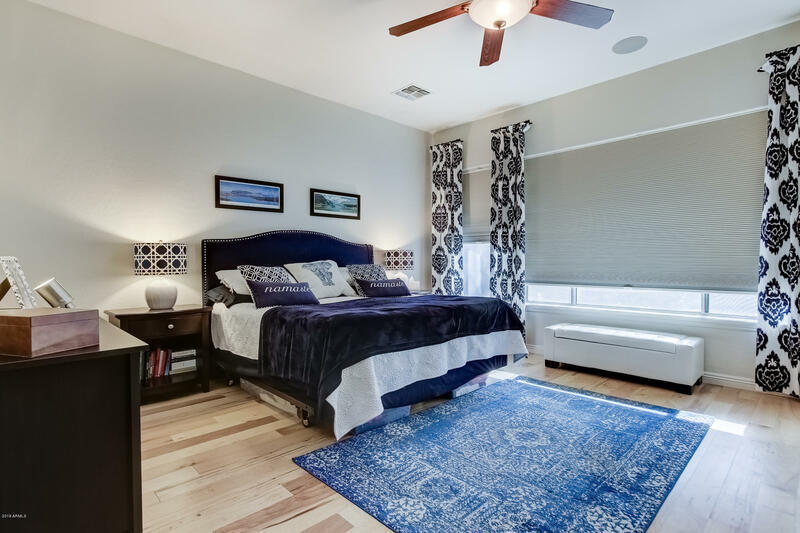 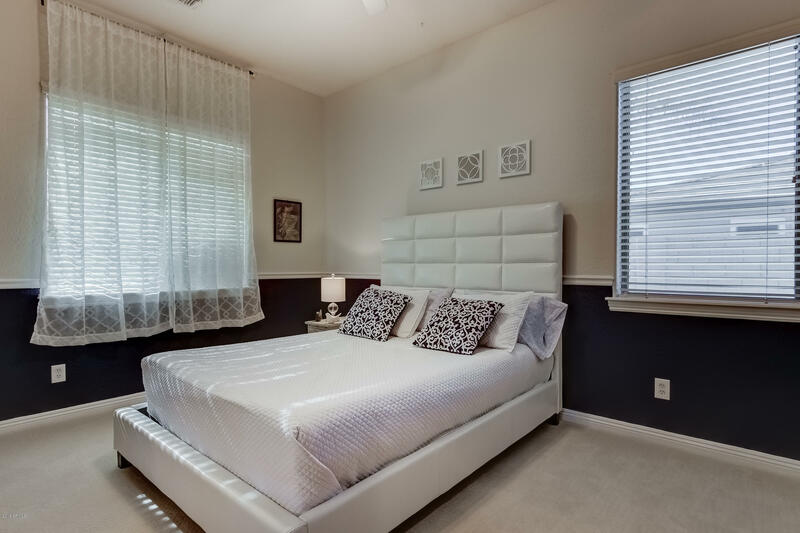 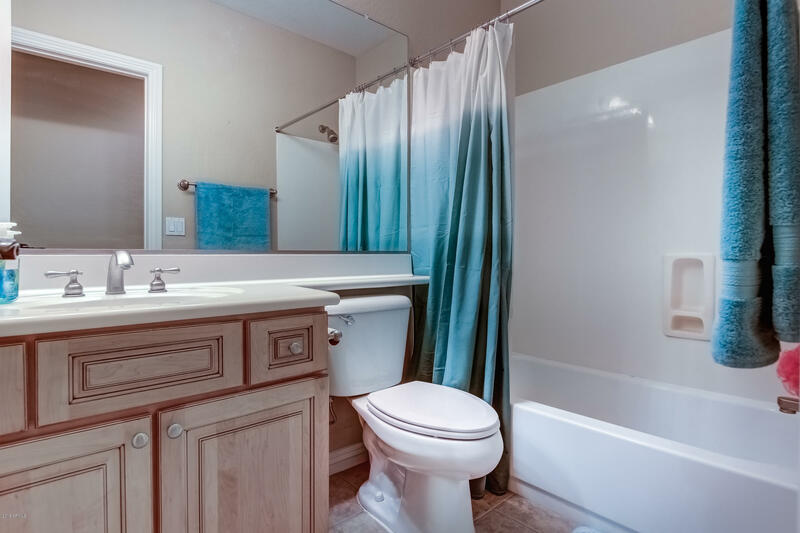 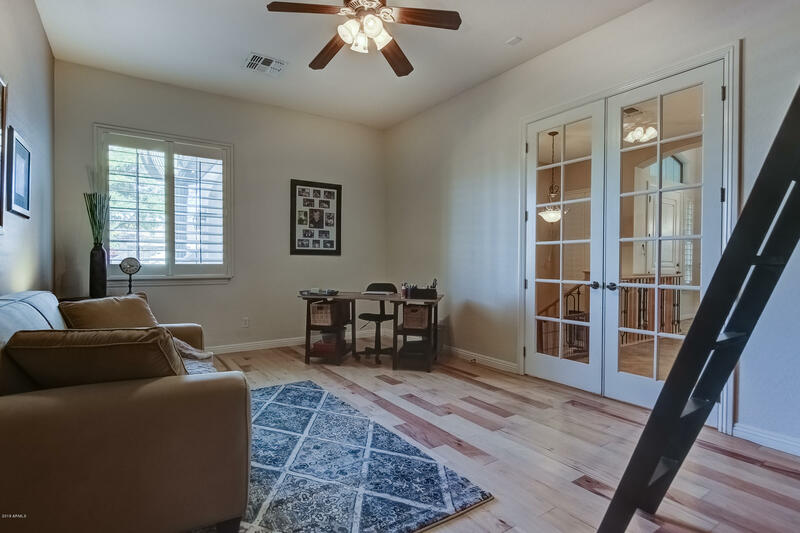 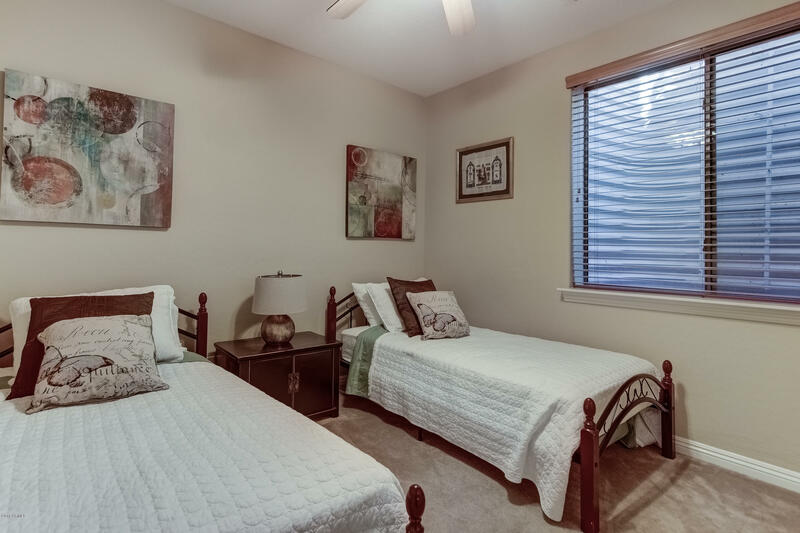 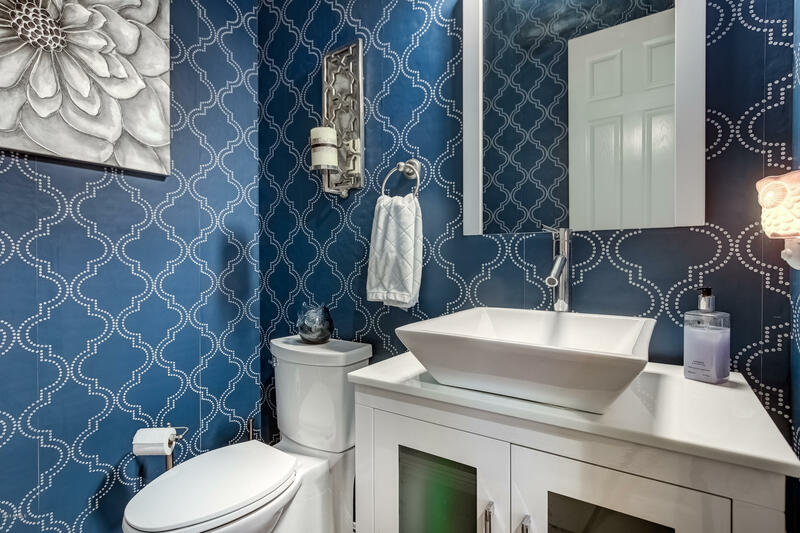 The Fully FINISHED BASEMENT is 1295 sqft and comes with 2 bedrooms, 1 full bath and a spacious family room that is perfect for your overnight guests or just for the family to get away and enjoy! 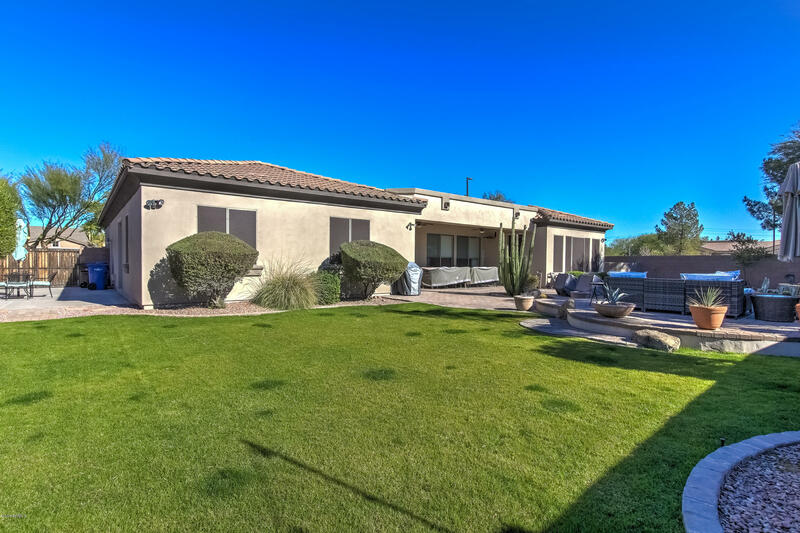 The main floor sqft is 3244 with a split floorplan for added privacy.The home is located on a CORNER LOT that is just over a 1/3 OF AN ACRE. 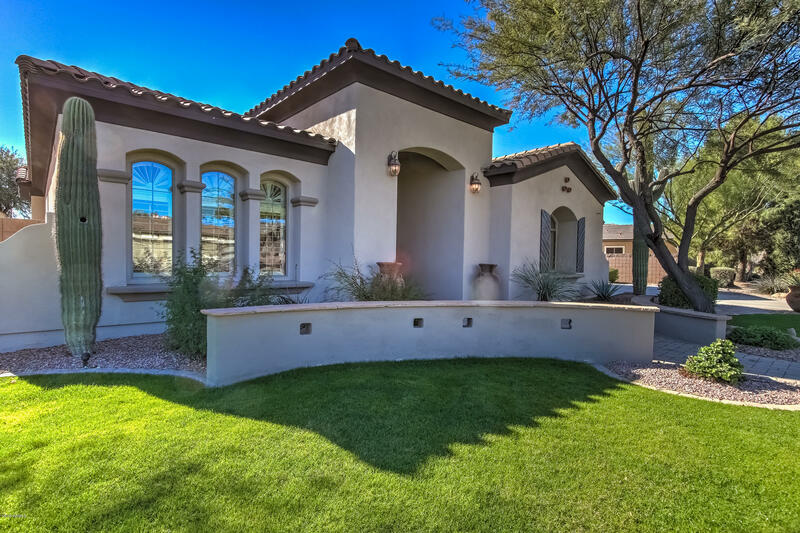 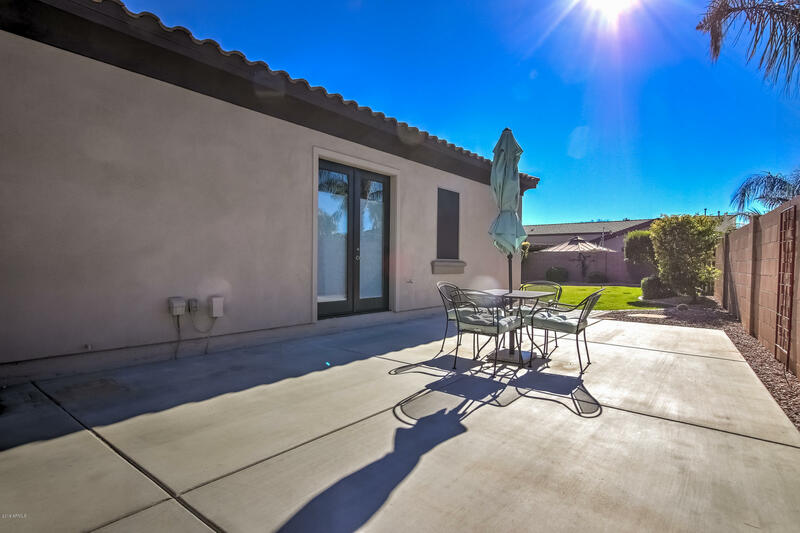 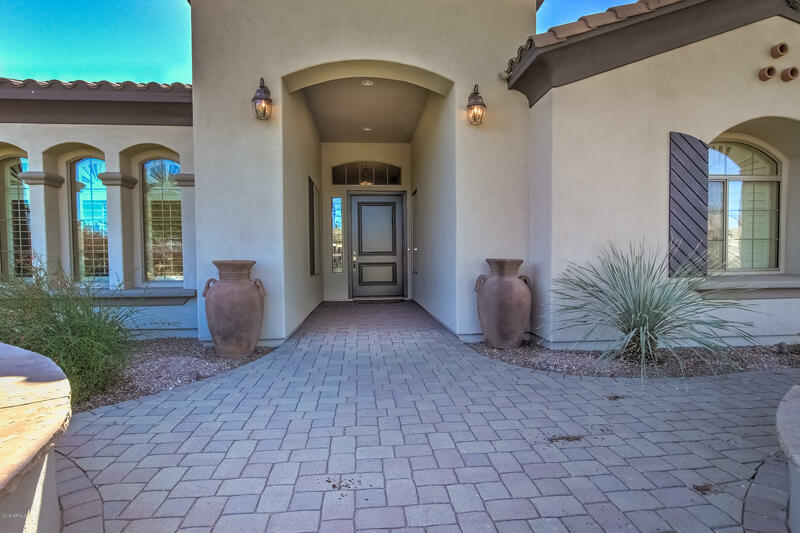 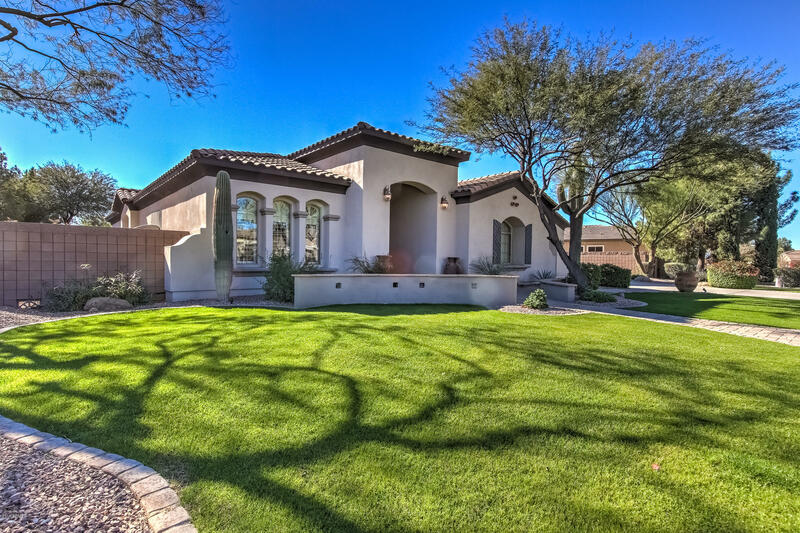 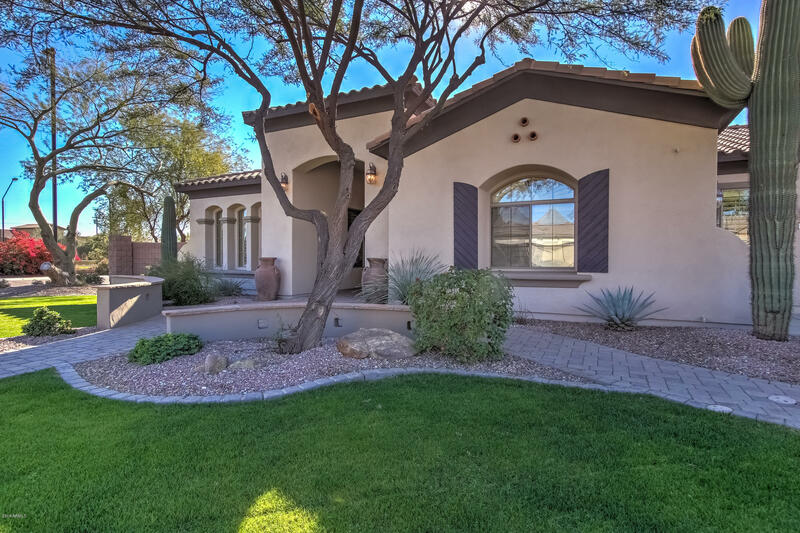 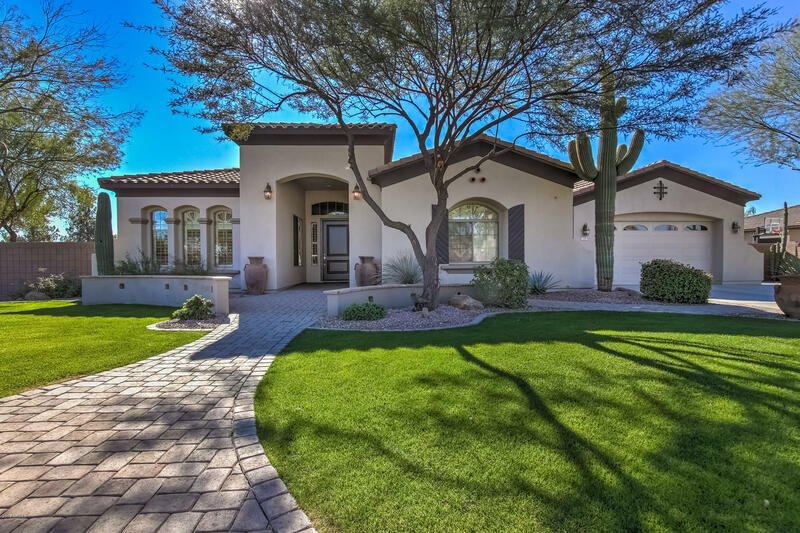 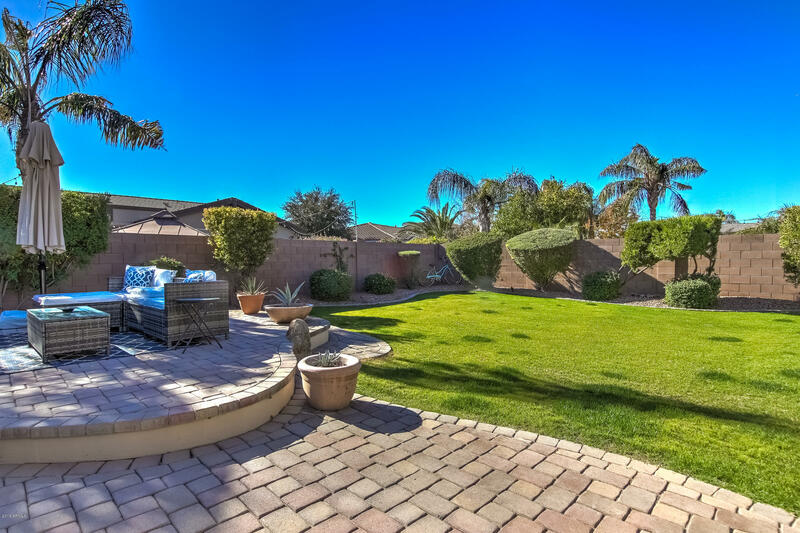 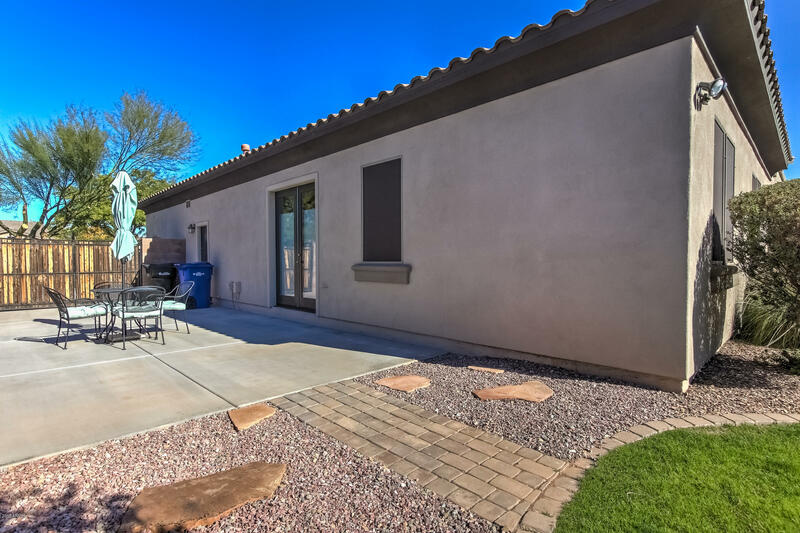 The front of the home faces North, and has the perfect complement of grass and desert landscape, and is accentuated with Pavers that lead you right to the front door. 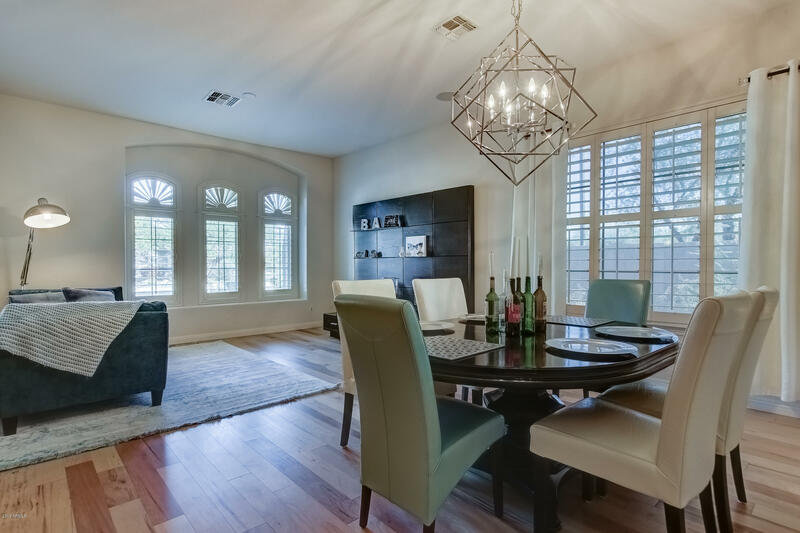 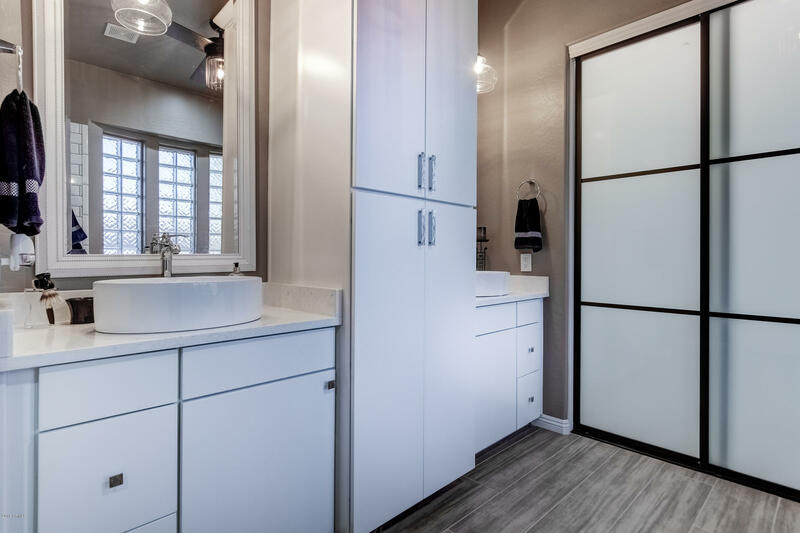 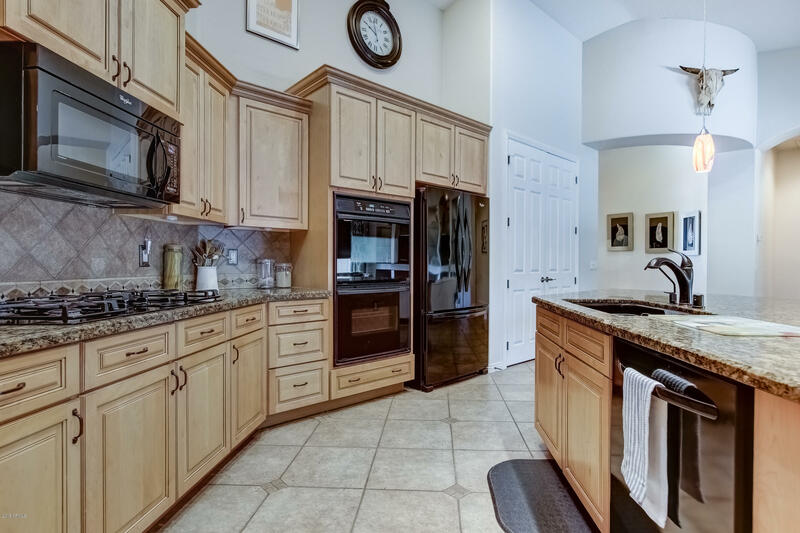 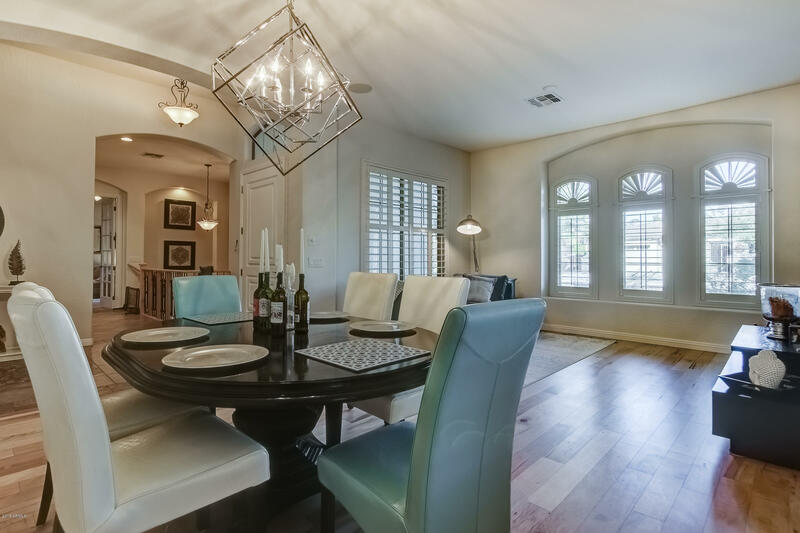 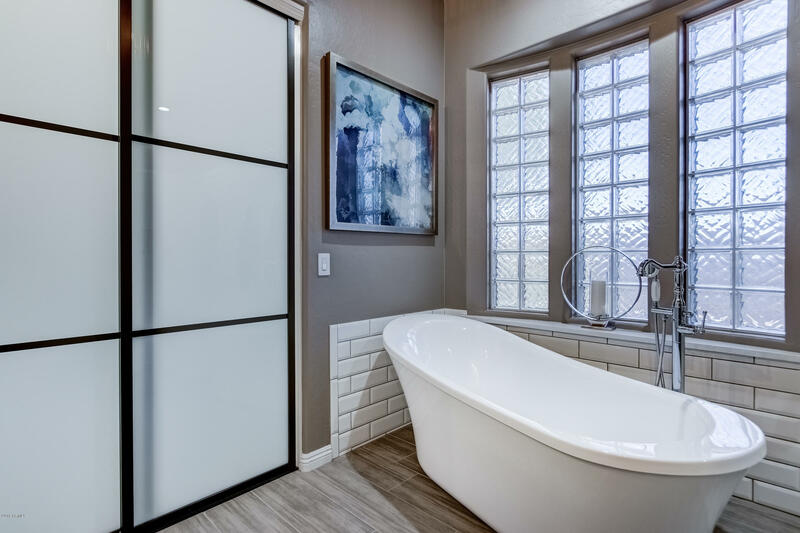 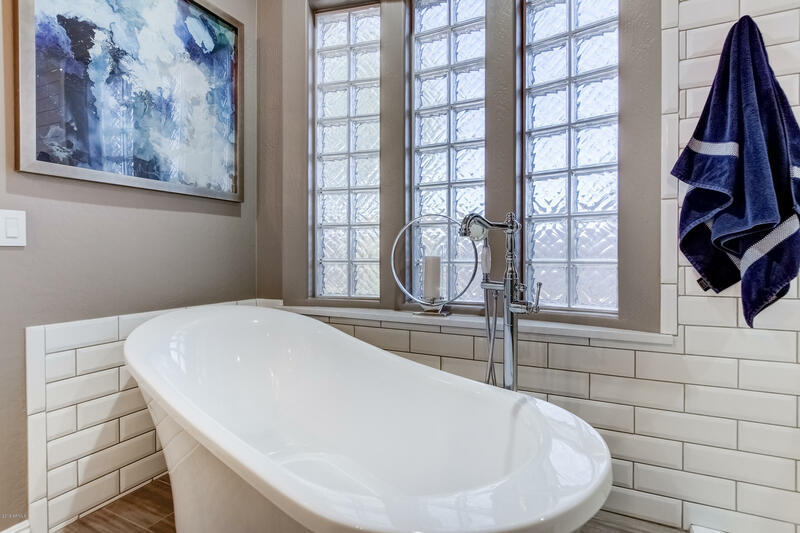 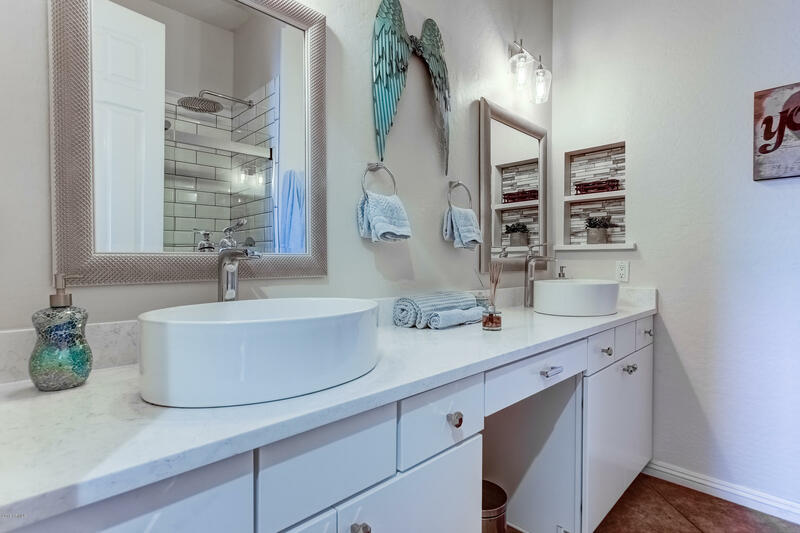 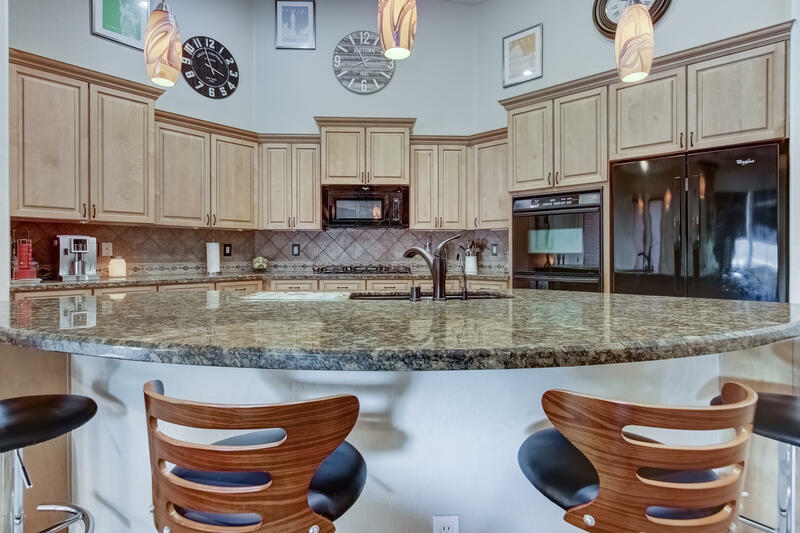 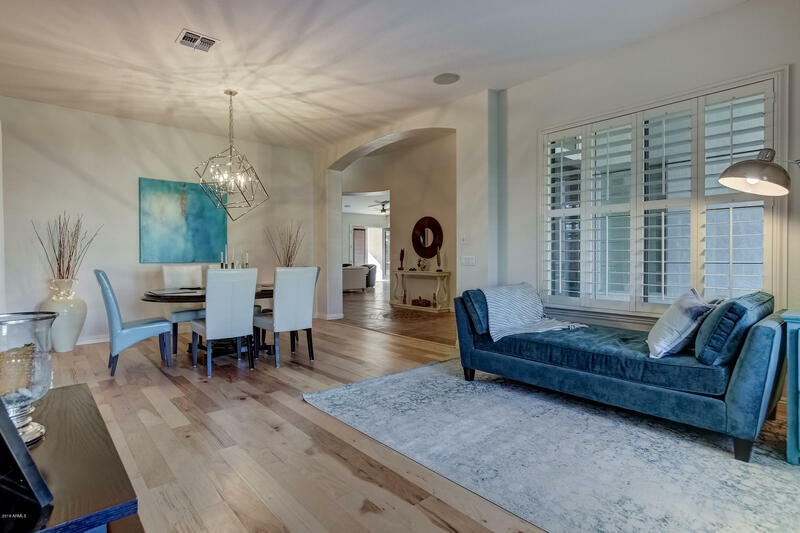 From the PLANTATION SHUTTERS to the Upgraded Staggered Cabinets in the kitchen to the SALT WATER POOL, our OWNERS have made sure to maintain all aspects of this wonderful home.